Making music one song at a time. Getting better all the time. 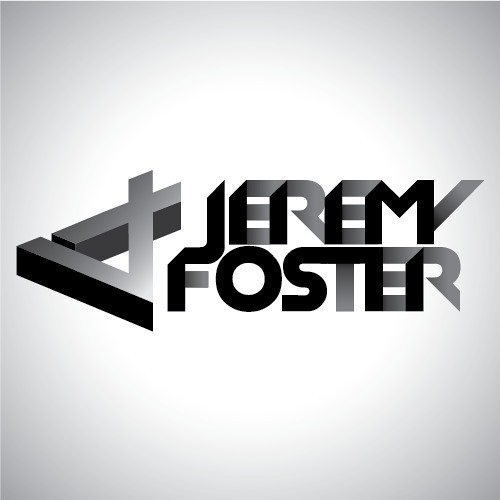 Jeremy Foster.